The set is also accompanied by the 4K release theatrical poster, 5 artcards, and a behind-the-scenes booklet complete with scene stills, articles, and an essay by film journalist Kim Newman. 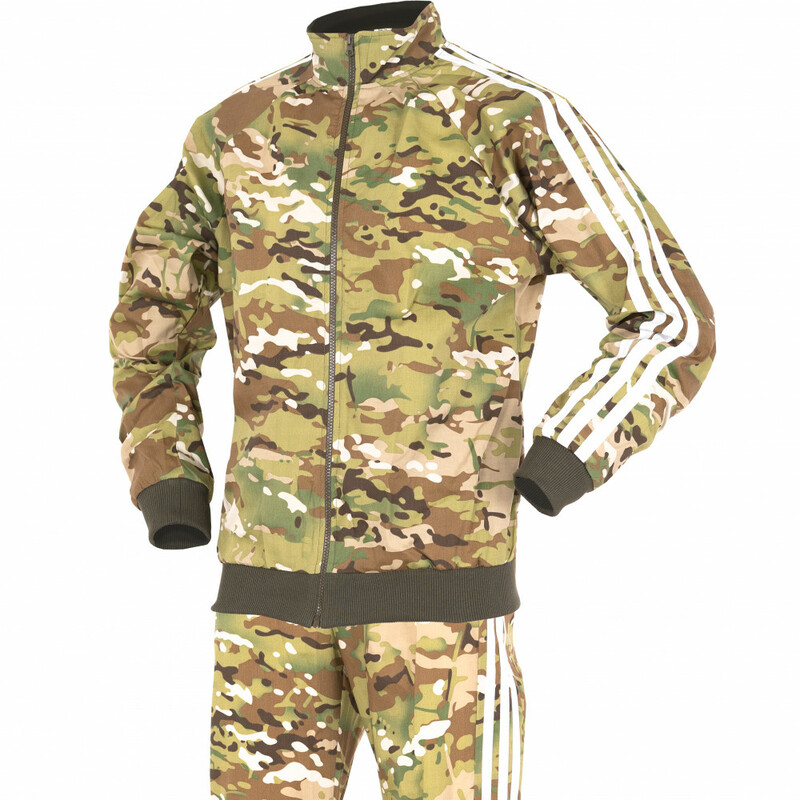 This set is retailing for roughly 40 USD, and can be shipped to the States if bought from UK Amazon. The other 3 Carpenter films (They Live, The Fog, and Prince of Darkness) are also available. Radical Firearms is proud to share its recent partnership with local law enforcement in Brazil. Just a few days ago Radical Firearms completed delivery of 150 RF-15 rifles to the PPCE (Polícia Civil do Estado do Ceará, or Ceará State Civil Police). Ceará is but one of 13 Brazilian states who have chosen Radical Firearms for their security forces. The selection of the RF-15 was completed after an extensive evaluation process. Included in that was a visit to the Radical Firearms facility by a team from C.O.R.E. (Coordenadoria de Recursos Especiais, the civil police tactical unit of Rio de Janeiro) and members of the Brazilian government. This particular model of RF-15 were built with a specialty maritime coating to deal with humidity and other unique conditions of the PPCE’s operational area. These RF-15s were part of a larger order of imported weapons for Brazilian agency, which also included a large number of .40 S&W SIG SAUER P320s and five Armalite AR-10 SuperSASS rifles. 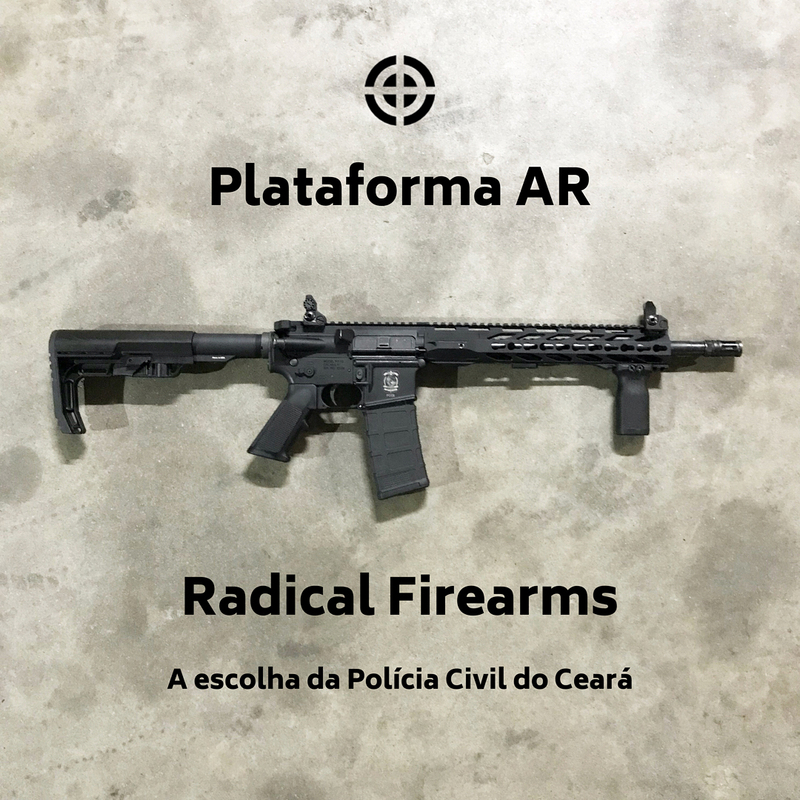 Although this initial import was to equip PPCE agents only, additional weapons will be imported by the end of the year for other agencies, including the PPCE’s military counterpart, the PMCE (Policia Militar do Ceara Policia Militar do Brasil). Unlike PPCE agents, PMCE personnel do not conduct traditional criminal investigations, but rather work special emphasis operations to deter violent crime. Other Brazilian agencies, including PCES PMES (Polícia Militar and Polícia Civil do Estado do Espírito Santo) are also in the process of upgrading their weapons and equipment. 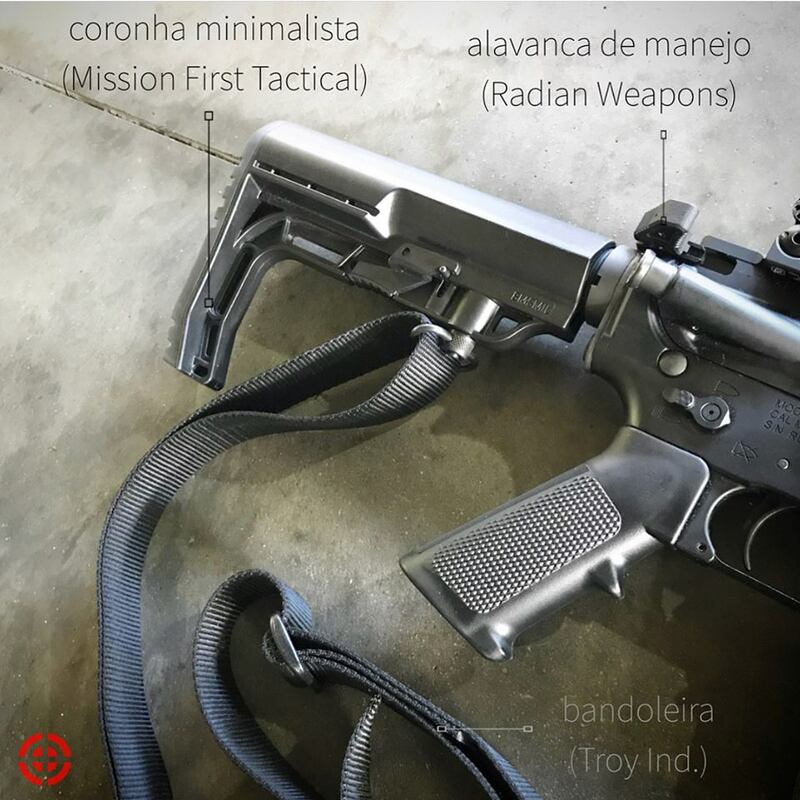 Historically, Brazilian agencies have been required to source firearms from such local manufacturers as IMBEL and Taurus, but that is slowly changing. 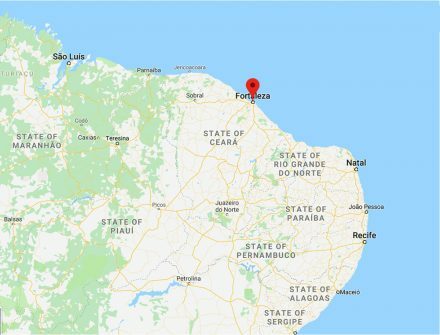 In fact, as TFB’s Ronaldo Olive reports, Brazil’s Departamento de Polícia Federal (Federal Police Department) and the Polícia Rodoviaria Federal (Federal Highway Police) have both been equipped with foreign-built weapons. 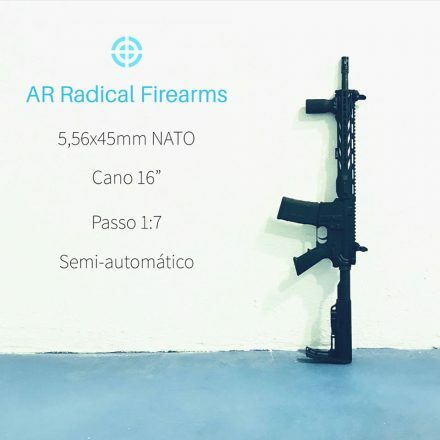 The RF-15 is a 5.56mm rifle with 1 in 7″ Twist 16 in. 4140V Chromoly Melonite Coated barrel. It features M4 feed ramps, 1/2×28 thread pitch, a low profile micro gas block system, and fore end quad Pic Rails. Options for bolt carrier group, charging handle, and rail furniture are available. 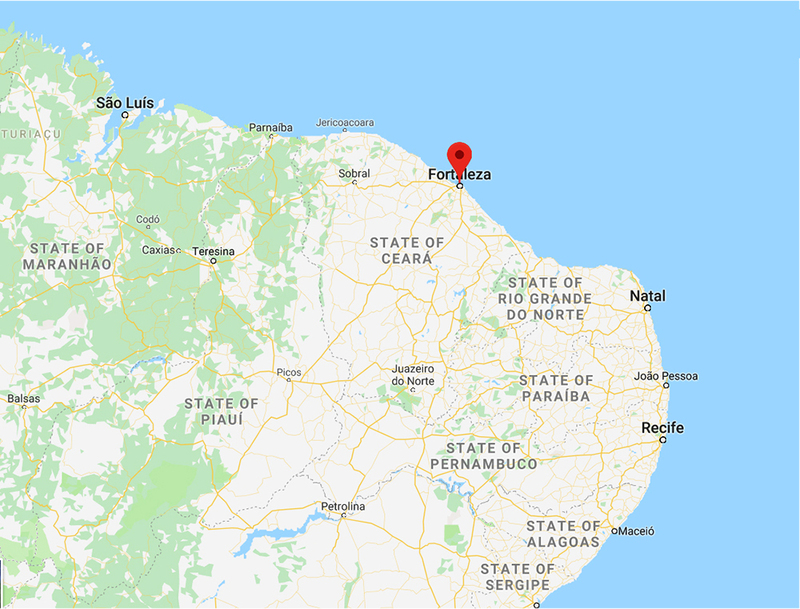 Ceará is one of 27 states in Brazil, and is the 8th largest, with a population of some nine million people (about the same as Virginia). It covers a geographic area somewhere between that of Minnesota and Michigan. It’s capital, Fortaleza, is the fourth most populous city in Brazil, is a major ocean port and a significant tourist destination. The crime rate there is very high, and like many urban areas suffers from the violent activities of organized gangs (such as the Comando Vermelho and Guardiões do Estado). It has recently significantly increased its available manpower. The New Zealand Police released an amusing new recruitment video, that kind of reminds me of Edgar Wright’s Hot Fuzz. Unfortunately, it’s been taken down via a copyright claim on YouTube, so you’ll have to click the image above to view it on the official NZ Police Facebook page.